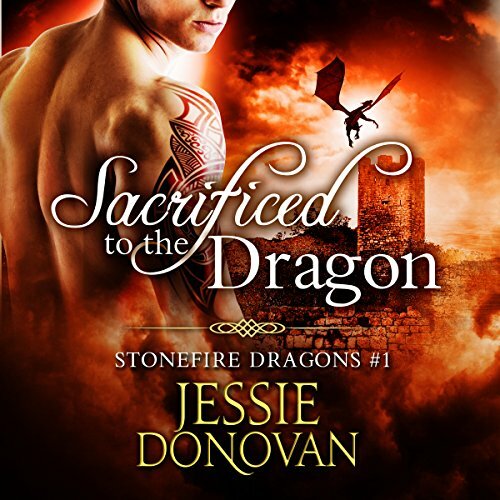 Jessie Donovan has sold over half a million books, has given away hundreds of thousands more to readers for free, and has even hit the NY Times and USA Today bestseller lists. 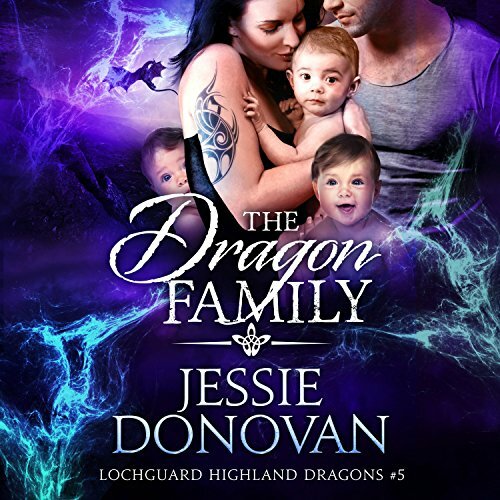 She is best known for her dragon-shifter series, but also writes about magic users, aliens, and even has a crazy romantic comedy series set in Scotland. 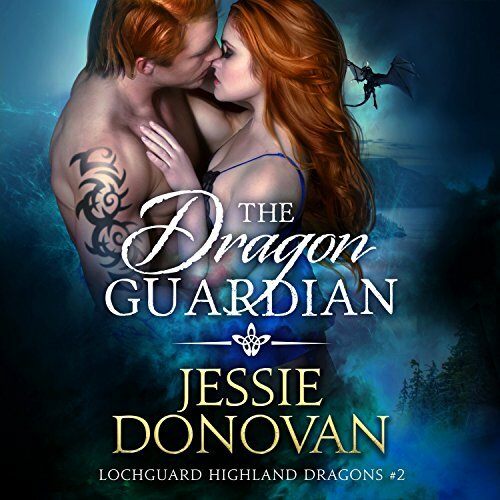 When not reading a book, attempting to tame her yard, or traipsing around some foreign country on a shoestring, she can often be found interacting with her readers on Facebook. She lives near Seattle, where, yes, it rains a lot but it also makes everything green.